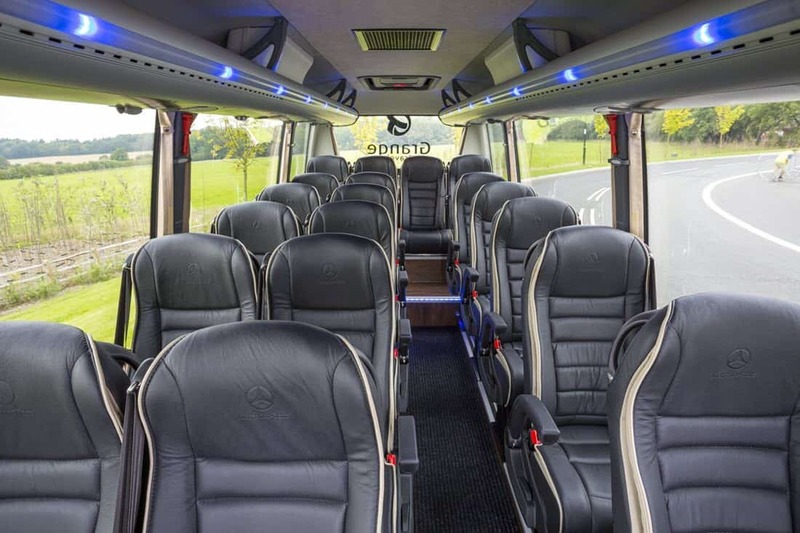 Need a Minibus Hire price in Manchester | Call us today for the best Minibus hire prices in Manchester | Low-cost luxury travel for your party at affordable prices! 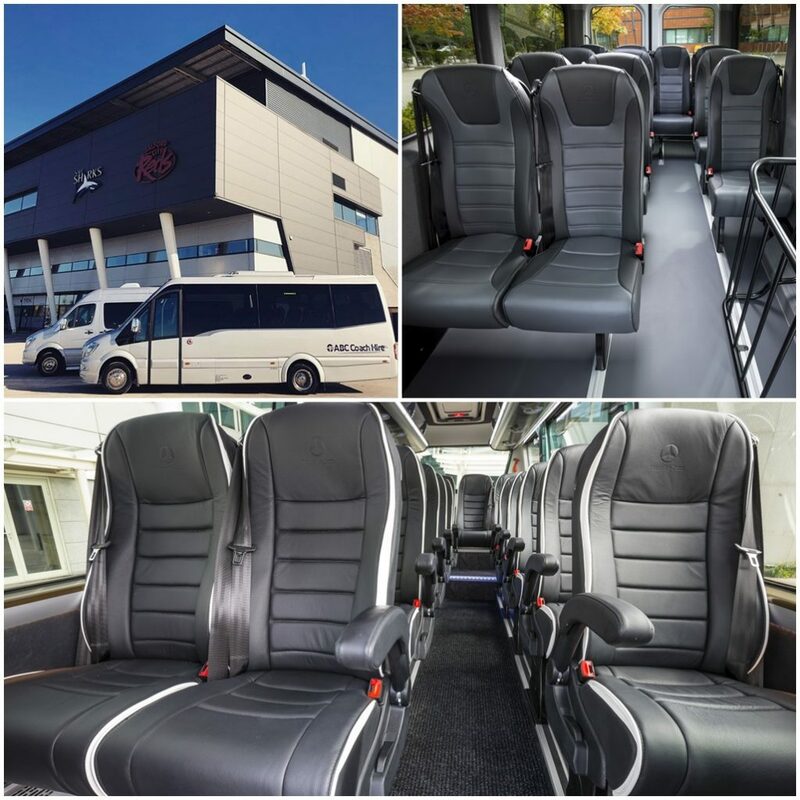 Are you looking for low-cost Minibus hire prices in Manchester? Our Minibuses are very competitively priced and we will always aim to match or beat a competitor (like for like) quote. Pound for pound we believe our luxury minibuses are the best value minibus hire rates in Greater Manchester. 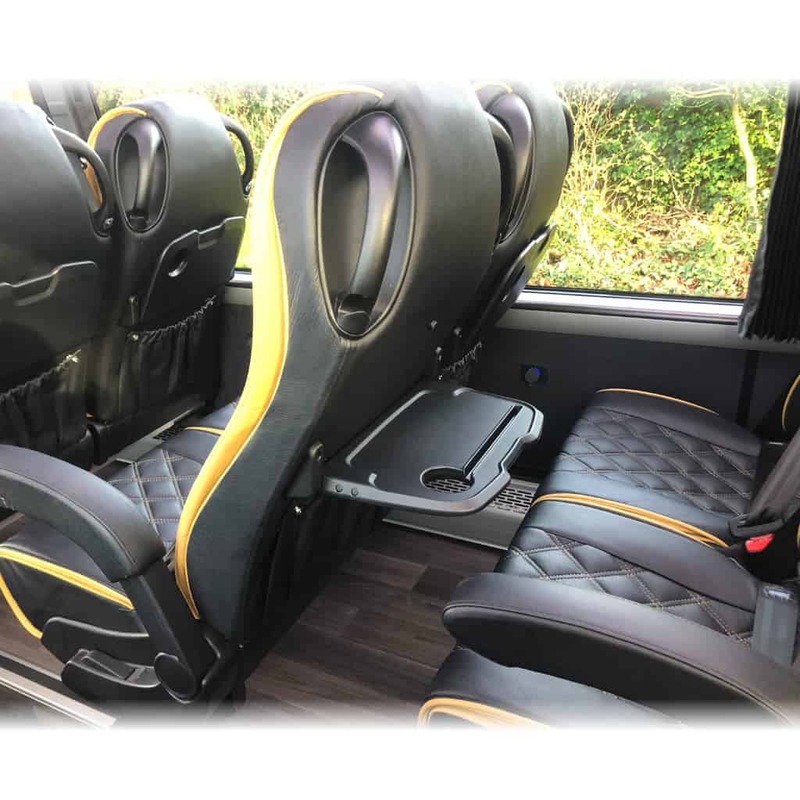 The EVM Grand Tourer is a luxury minibus that confers upon its passengers the ability to be productive and stay connected in a full mobile office environment, while transporting them in a fashion unequalled by any automobile or limousine. Indeed, riding in the Grand Tourer spoils one forever when it comes to doing business on the go, entertaining friends, or just resting or relaxing throughout the journey. 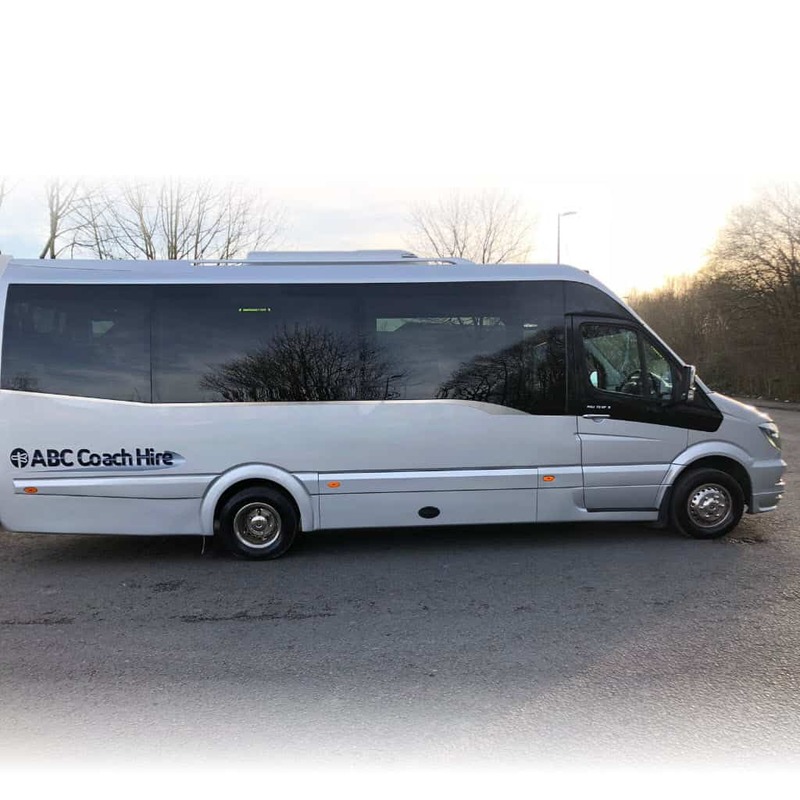 The Grand Tourer is a coach built Sprinter that features a spacious interior with class-leading comfort giving ample leg room for all passengers. 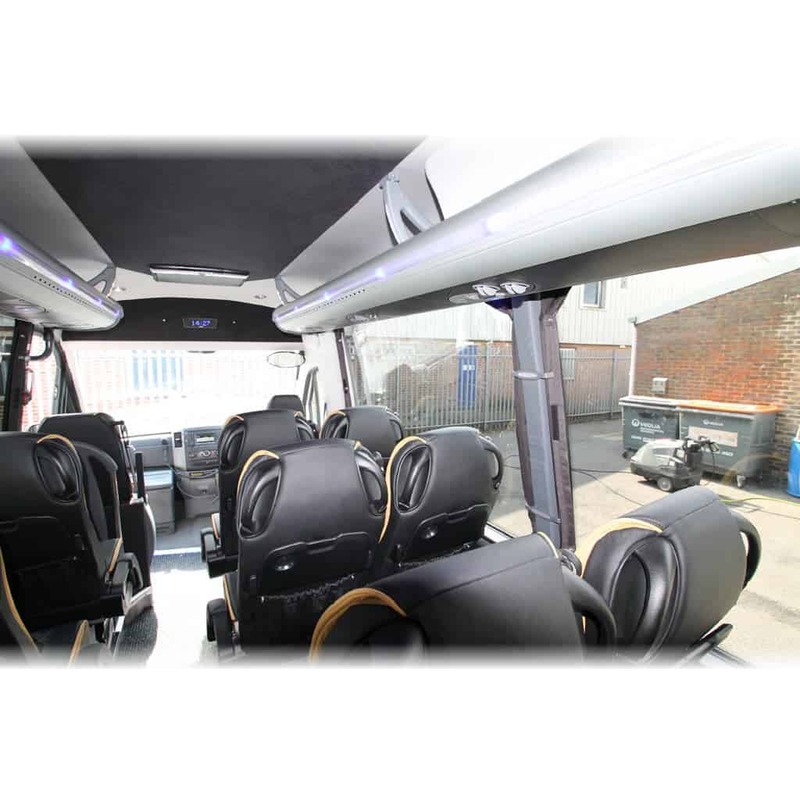 With a wide range of seating option available you will be spoilt for choice. 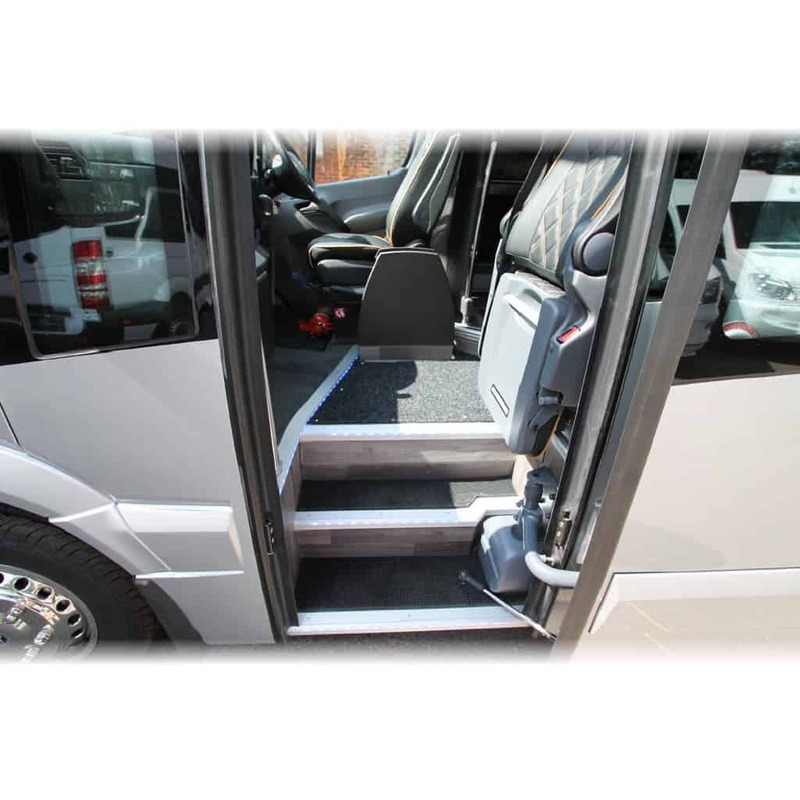 The coach back vertically elevating electrically powered door is class-leading due to its size and capacity. Add this with side lockers on both sides you have a vehicle that swallows up luggage with ease. Call us today for an unbeatable quote for your minibus hire in Manchester. 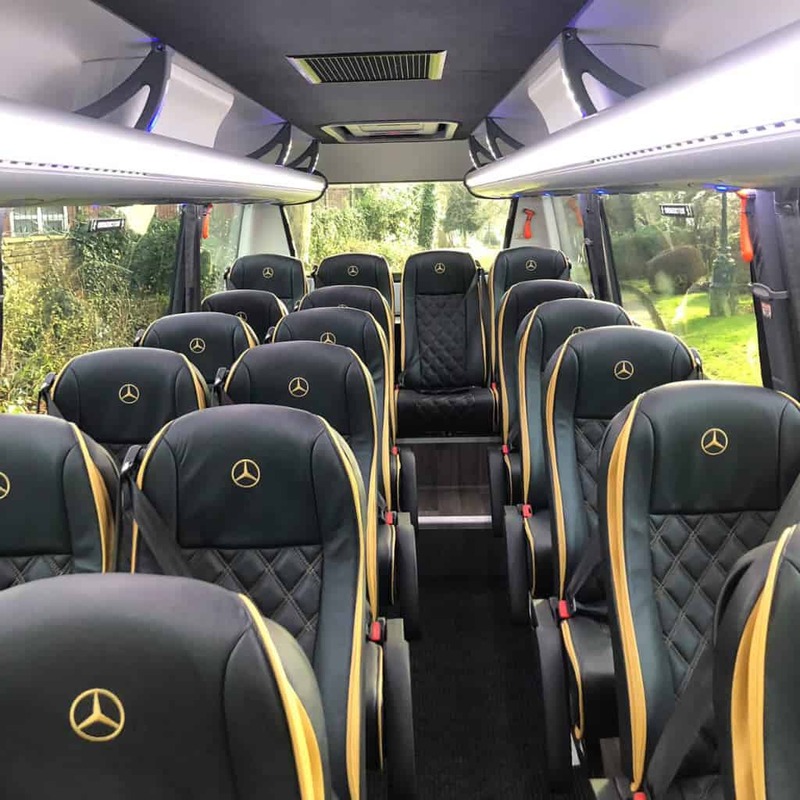 Our minibuses are perfect for a wide variety of occasions, ranging from corporate & business clients, private hire for day trips and tours, airport transfers, race days and sporting events through to transport for schools and colleges. Travel in our Mercedes EVM Grand Tourer and be the envy of everyone when you step out at your destination! 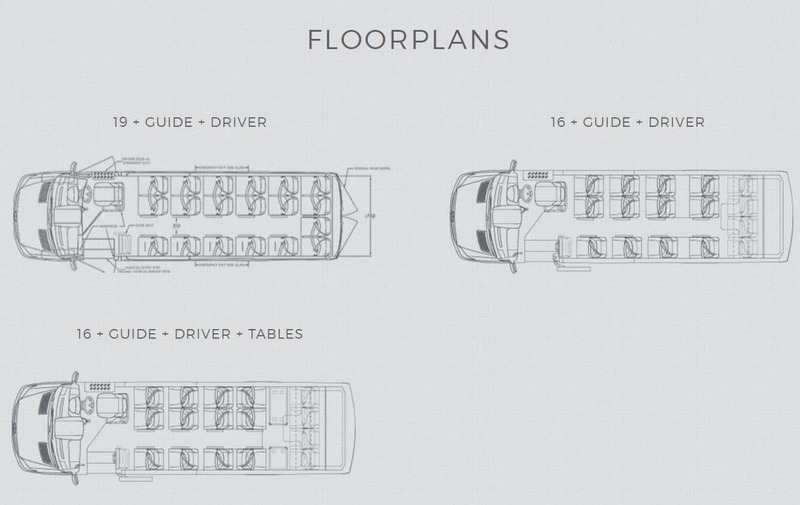 The EVM Grand Tourer is a luxury minibus that confers upon its passengers the ability to be productive and stay connected in a full mobile environment while transporting them in a fashion unequalled by any automobile or limousine. Indeed, riding in the Grand Tourer spoils one forever when it comes to doing business on the go, entertaining friends, days out or just resting or relaxing throughout the journey. We do our utmost to make your experience a pleasant one and our fully uniformed drivers are there to assist you at every step of your journey. 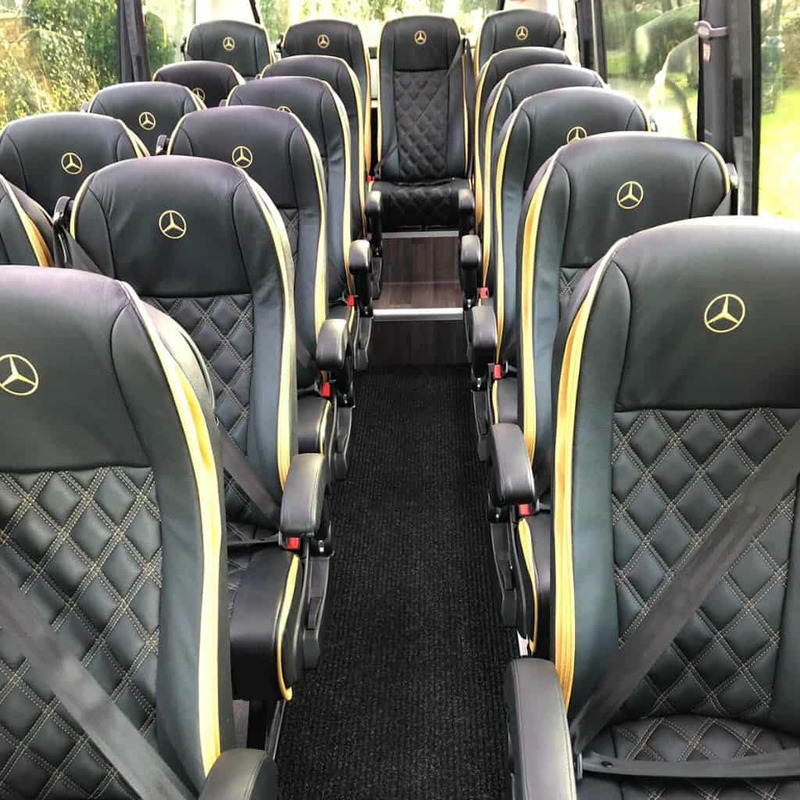 Mercedes have made every effort to ensure this minibus meets strict EU emissions levels and is equipped with state of the art safety features to ensure you always have total peace of mind when travelling in this vehicle. Reliable, economical, powerful and environmentally friendly. 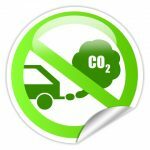 Your Grand Tourer Mercedes Minibus complies with the latest Euro 6 emission standard. At the same time, the drive system achieves particularly low fuel consumption and thus ensures an excellent travel economy. 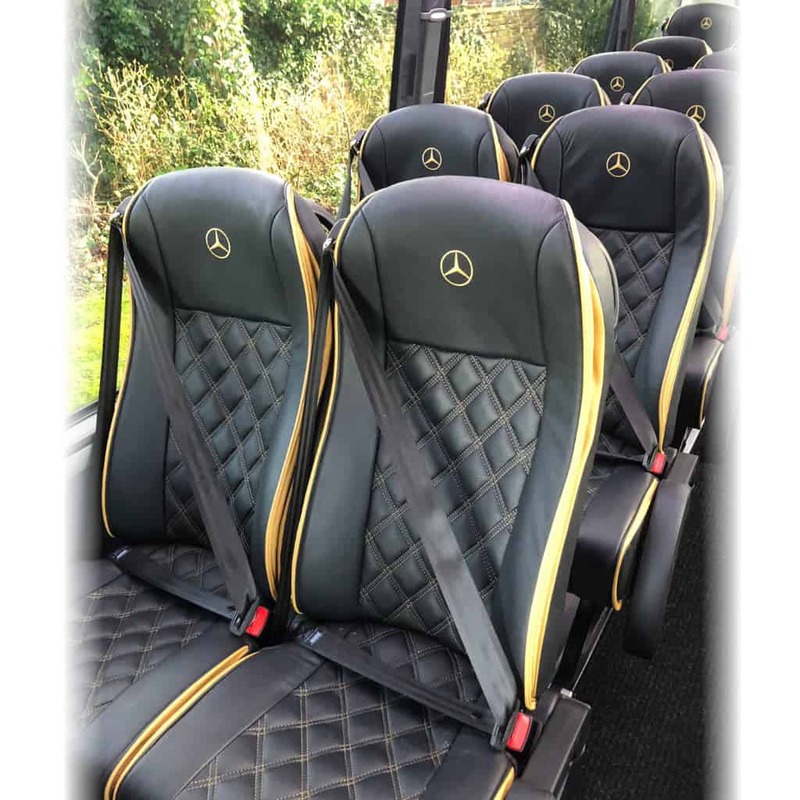 Modern fleet offering 5 Star comfort & class-leading safety. 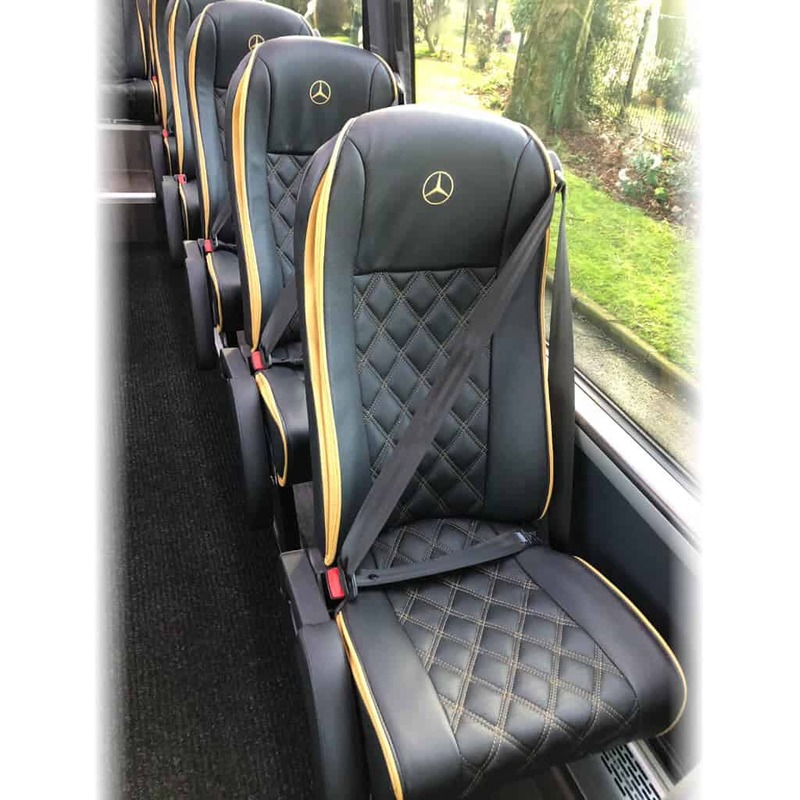 We update our minibus fleet regularly to provide our customers with the highest standard of comfort by operating modern and contemporary luxury minibuses all fitted with the best in comfort and passenger features. Competitive minibus hire pricing. You’ll always get our very price possible! As a guide, this minibus is often booked for the uses listed below. Our experienced and friendly staff are on hand to advise you on what minibus may be best suited to your requirements, your budget and your party numbers. Call us now on 0161 794 0033 for help and advice or to book your minibus. VIP and small corporate groups. Prices for Private Minibus Hire Manchester. Suitable for short distance journeys. You'll always get our best possible price!